Hailing from the isolated climes of Edmonton (Alberta, Canada), Travis Bretzer has an appropriately singular, off-beat take on guitar pop. 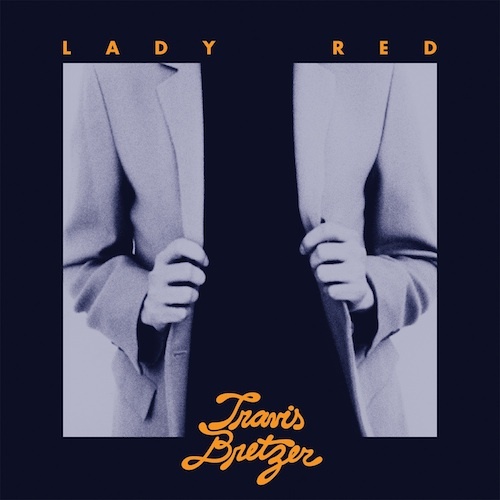 An adroit songwriter and true troubadour, Travis sidesteps easy pigeonholing – his breezy, classic songs touching on the new-pop of Orange Juice, the playful idiosyncrasies of Prefab Sprout, with a freewheeling sensibility present in much of the Stiff Records catalog. 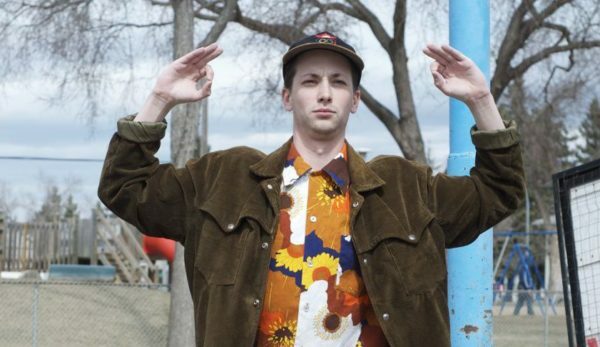 There’s a truly deft, sophisticated streak through Travis’ songwriting that belies its occasionally haphazard production and cheeky, casual delivery. 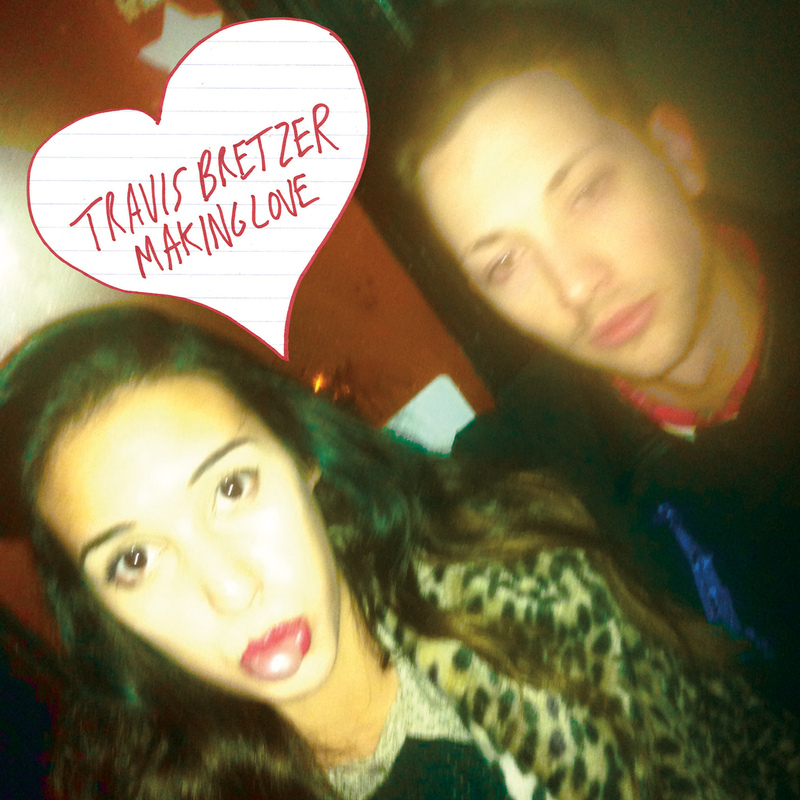 Waxing Romantic is the debut album from Canadian artist Travis Bretzer. 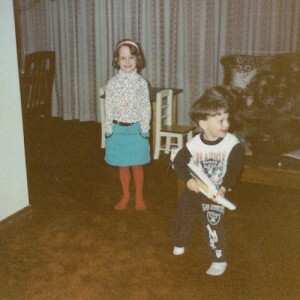 Hailing from Edmonton, Alberta, 24-year-old Bretzer has anappropriately singular, off-beat take on guitar pop. An adroit songwriter and true troubadour, Travis sidesteps easy pigeonholing. 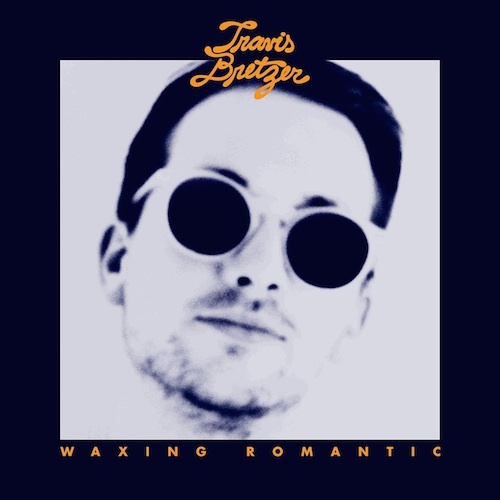 On his debut EP Making Love (Mexican Summer, 2013) he managed to touch on the new-pop of Orange Juice, the playful idiosyncrasies of Prefab Sprout, with a freewheeling sensibility present in much of the Stiff Records catalog. Above all, Making Love displayed some truly sophisticated songwriting that belied its occasionally haphazard bedroom production and casual delivery. On Waxing Romantic, Travis has stepped up the production in a big way, graduating from the bedroom to a full studio environment. Recorded at Gary’s Electric in Brooklyn and produced by Jorge Elbrecht (of Ariel Pink’s Haunted Graffiti and Lansing-Dreiden fame) the new environment has allowed for Travis’ songs to be taken to new, fully-realized heights. The album also features a solid crew of players, including members of Haunted Graffiti, James Richardson of MGMT and Regal Degal’s Josh da Costa, who was key in shaping drum arrangements. Travis Bretzer "Low Volt" b/w "Debbie"